The sun is blazing, the barbeques have been fired up and thanks to this glorious warm weather you’ve probably perked up your social life too! Between ice cream vans, garden parties and beer gardens, summer can sometimes feel a little tricky to navigate if you’re trying to lose weight and stay on track. Here we bring you our 5 top tips to help you enjoy every moment of the fun, create amazing memories and still see amazing results at class. The toughest decision you’ll have to make is which barbeque to go to! Who said barbeques had to be unhealthy? Some simple swaps can make a huge difference to your waistline. Skip the creamy sides and sauces and make your BBQ all about colour, flavour and taste! When making burgers, opt for an extra lean steak mince – this way you can keep your burgers totally free! 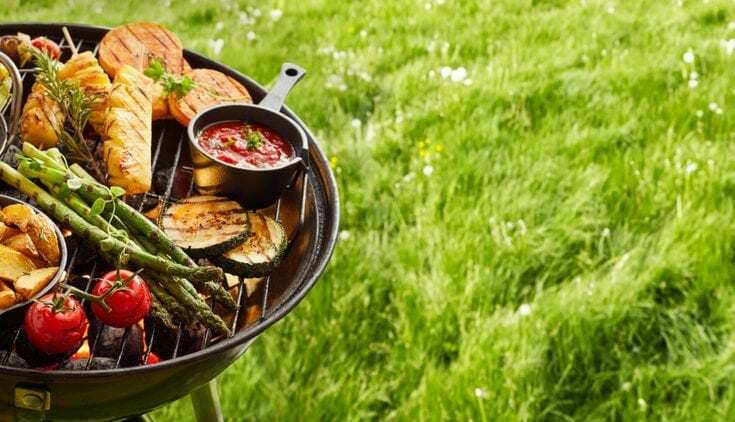 Plus, there are so many delicious BBQ recipes on our website, everything from chicken skewers and burgers to halloumi and veggie kebabs as well as loads of delicious crunchy salads and dips. Check them out – we promise, your BBQ will be a sizzling hit! When it comes to salad dressings, simply have them on the side! The same rule applies when dining out. If you’re heading to a BBQ, bring a plate for the host – like our delicious crunchy Coleslaw! It will go down a storm and the host will be delighted! Want to cool down when you are on the go? Before you pop into the local shop for an iced lolly, check your Unislim app first to see how many Bites are in your favourite treat. With a standard 99 ice cream racking up to 6 Bites, it’s worth knowing just how much you are willing to spend just to cool down. 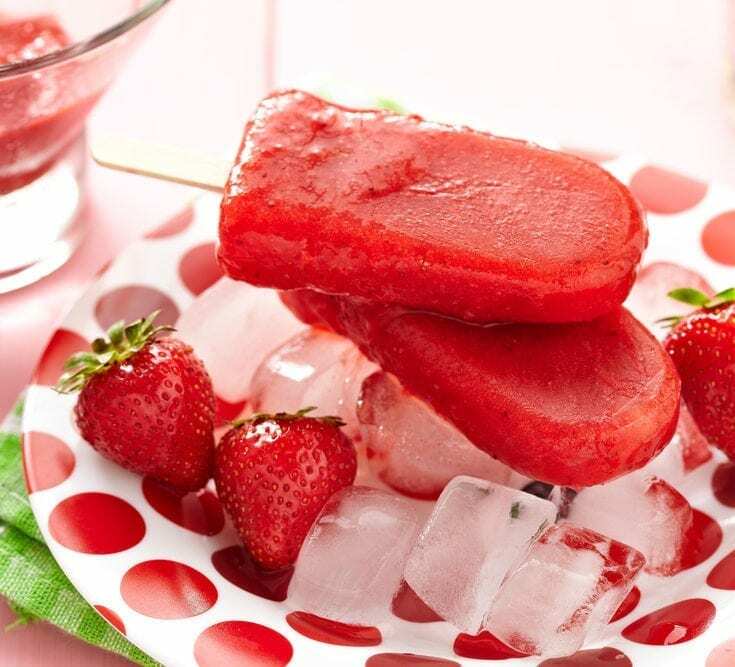 Our top tip – make up a batch of these ice pops to keep in the freezer. They are so tasty! Stay hydrated in the sun with a fruity twist! Check out our mouth-watering Strawberry-Daiquiri or our zesty Faux-jito. 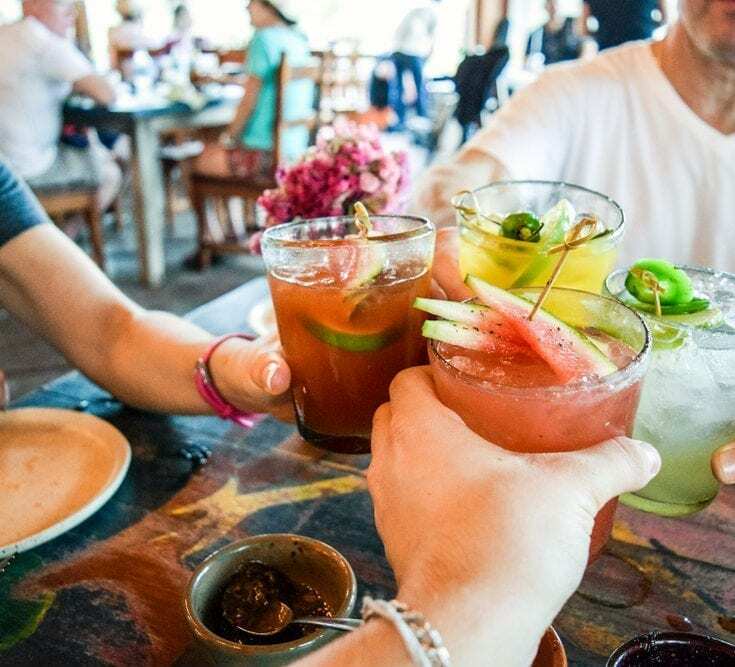 If you are planning on having a drink in a beer garden, opt for a low-Bite option like Gin & slimline tonic (1 Bite) or a low cal bottle of Beer (1 Bite). A pint of cider, although can look totally refreshing, will cost you 3 Bites. Especially in this heat, make sure you are getting at least 8 glasses of water in each day. Summer is the perfect time to take up a new activity. Enjoy the sunshine and earn some Bonus Bites by gardening. 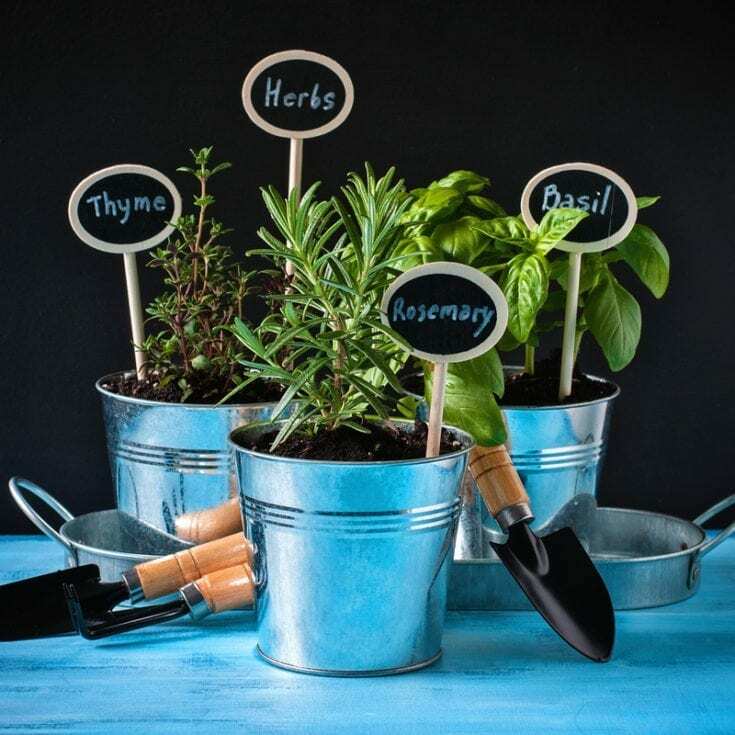 Start your own herb garden, have some fun with it and get creative by making cute signs or labels. Basil, Rosemary, Mint, and Thyme are all delicious and a boost of freshness to any dish. It’s a great excuse to get out into that sizzling heat, you’ll get in some exercise and you’ll be spoiled for choice when adding healthy flavours to your summer meals. Check out our herb hacks for some inspo. Fail to prepare, prepare to …you know the rest. 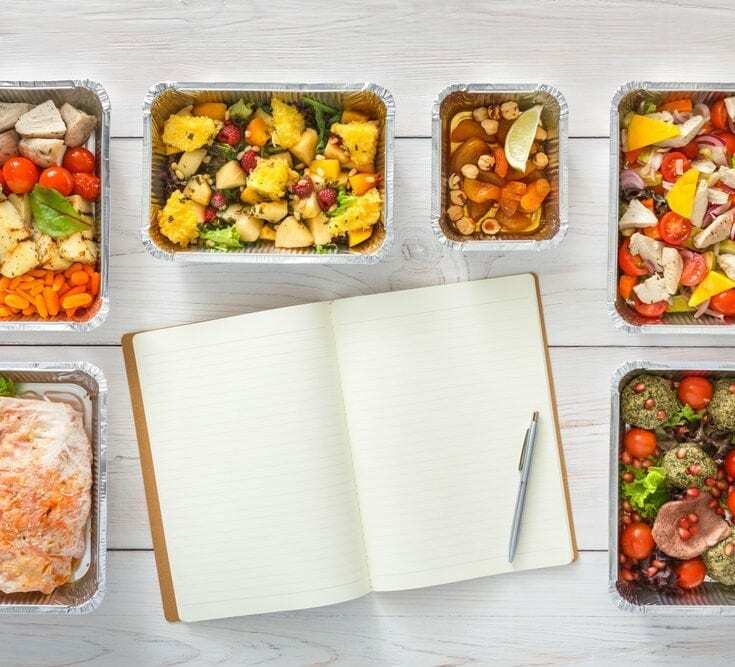 Planning your meals in advance will have a huge impact on your weight loss journey especially during the summer months. Between family days out, weekends away or even just a picnic in the park, it’s so important to have a few yummy, healthy go-to recipes so that you can enjoy every delicious moment of the summer while protecting your weight loss. Take ten minutes out of your week to plan your meals and make a shopping list. Invest in some good lunchboxes, cook in batches and pop them in the freezer. Don’t forget to plan your treats too! Having some low-bite treats at hand will mean you can still enjoy your favourite snacks as you lose weight. And if you need an extra hit of inspiration, come along to one of our motivating classes where leaders and members share their top tips and inspiring stories! Join today!